Nice atmosphere, and great food. Try the spaghetti with vongole Verace and Bottarga. There is something special about family run Italian restaurants. 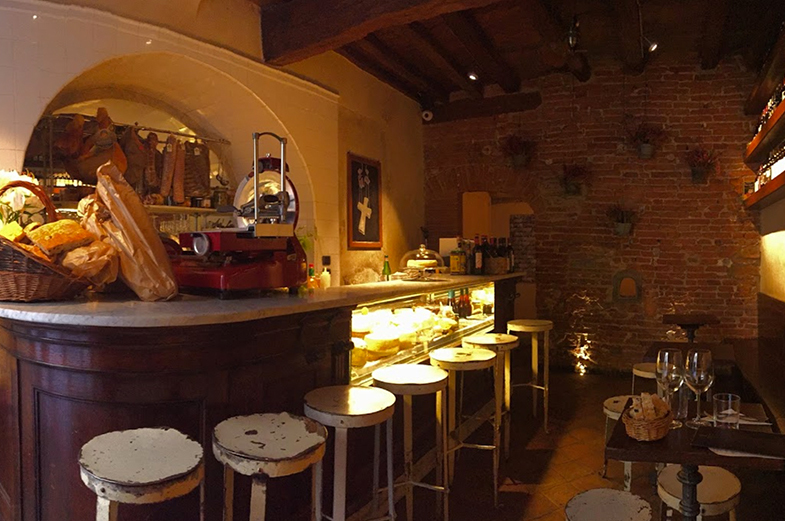 If you then place the restaurant in Florence, in the centre of the city, with rooms filled with art and frescos and an interesting and original menu with a pinch of quirkiness… then you have a rather unique and cosy place. 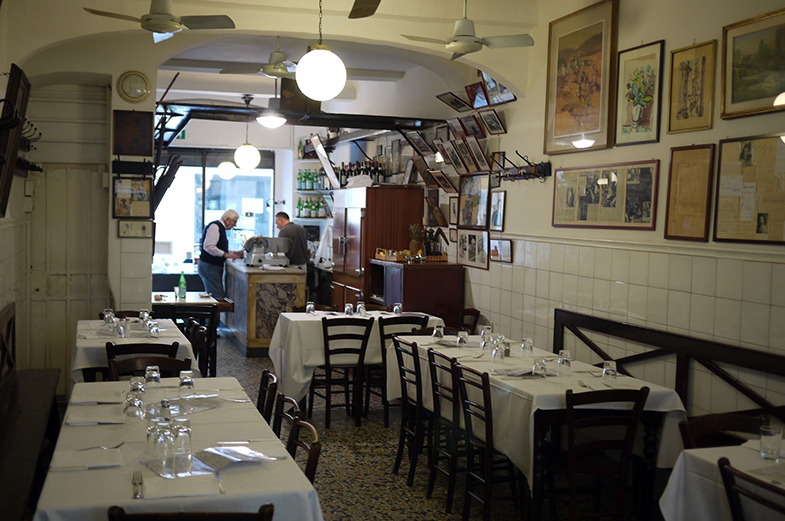 Giuliano Gargani opened this Trattoria with his wife, he still runs it and he loves to display local artists. If you love eating meat, this is your heaven.